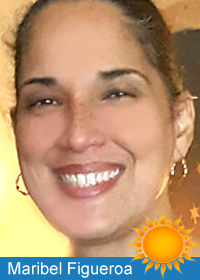 Maribel Figueroa has been an ordained minister since 2007 and serving in her community as a spiritual advisor, ceremonialist and energy healer. Maribel is a ReikiMaster, Keeper of the Munay Ki Rites, and Sai Maa Diksha Blessing Giver, as well as an Addiction Alchemy Field Guide, facilitating Universal Medicine Wheel Inner Journey's for soul recovery, spiritual healing and empowerment. 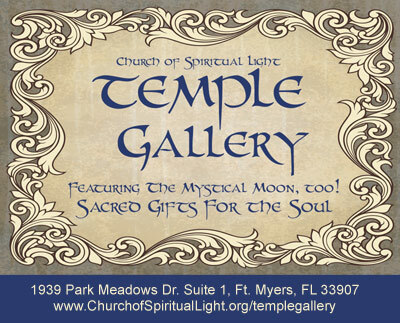 Maribel will be offering spiritual consultations utilizing the insight that is brought forth through a Universal Medicine Wheel Reading. This type of reading is extremely intuitive and introspective, but it is NOT a psychic, tarot or fortune telling reading. It is also not about future predictions OR future outcomes. It IS about right now, and how YOU receive the guidance that you need to take just the next best right step in your life. The Universal Medicine Wheel reading is a life changing way to rediscover your personal power and restore yourself to wholeness through balance and right relationship with all the parts of yourself. 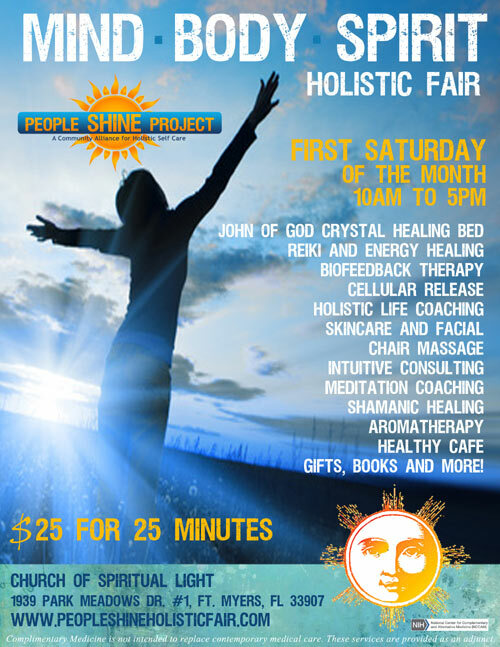 Maribel will be offering Universal Medicine Wheel readings at the People Shine Mind-Body-Spirit Holistic Fair - $25 for 25 minutes.